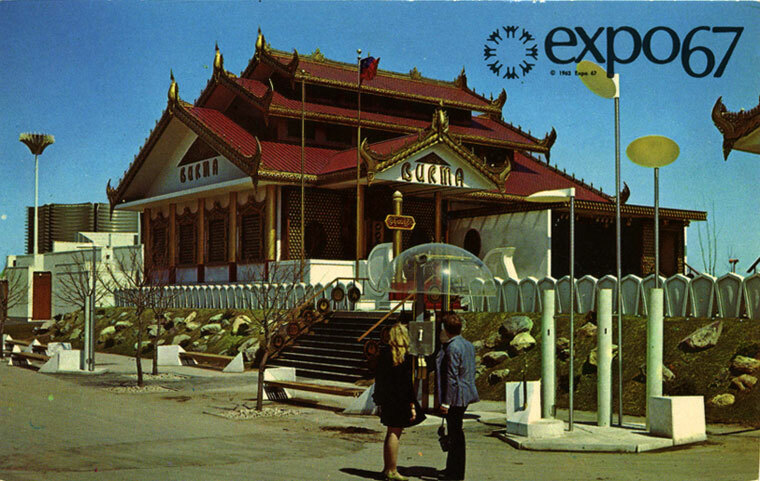 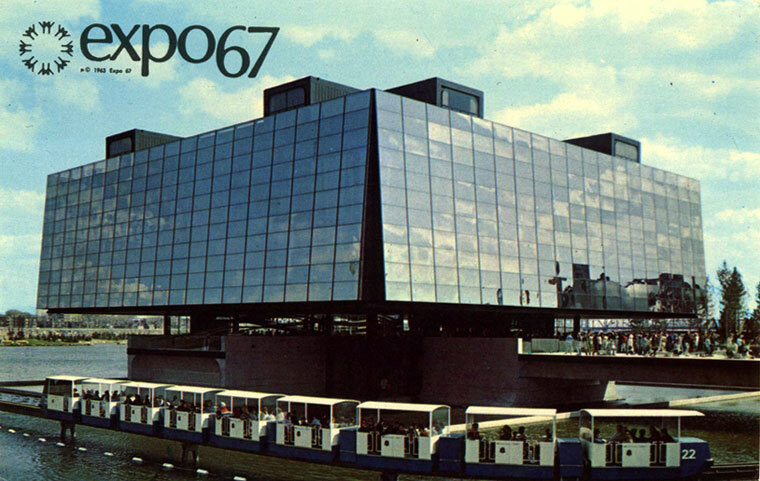 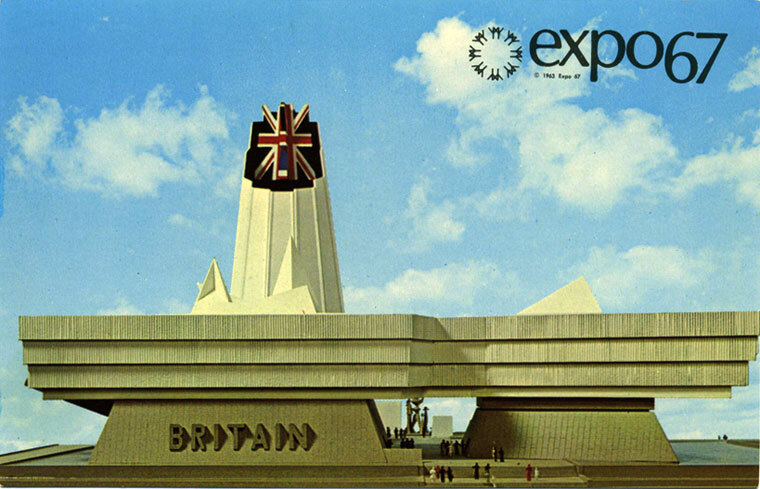 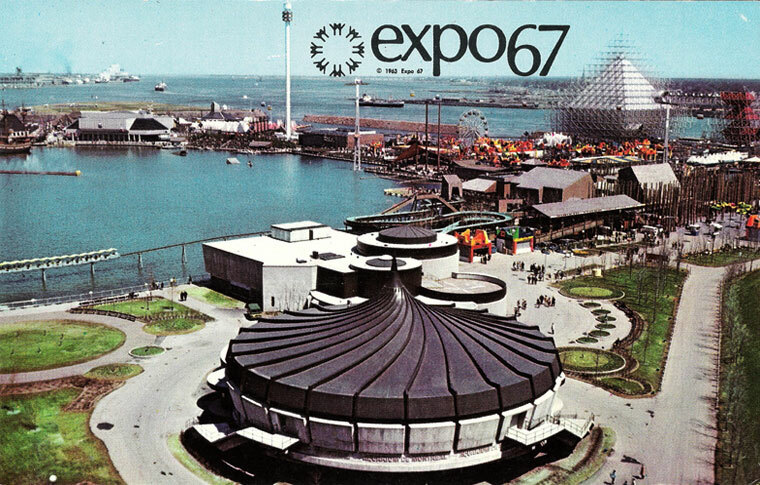 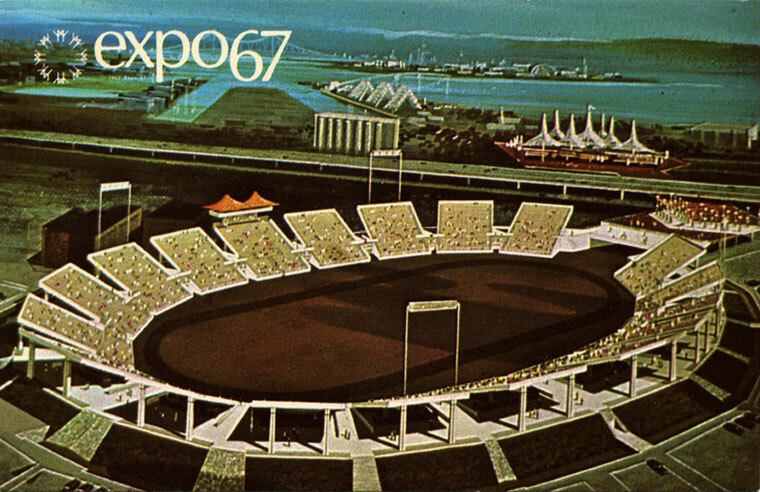 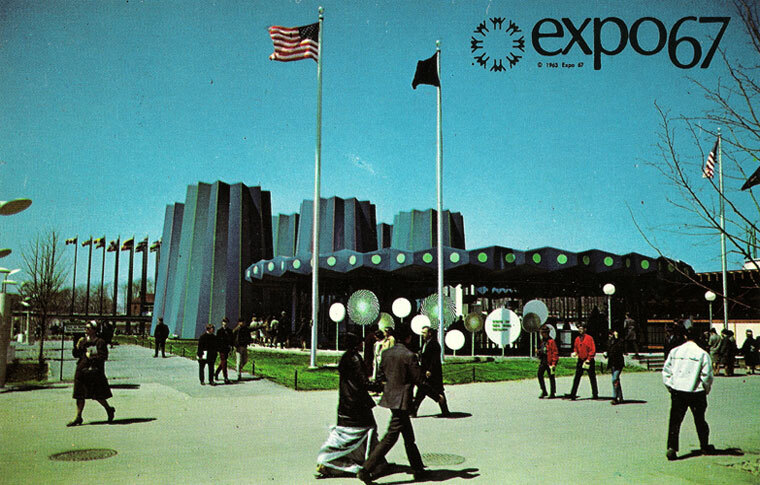 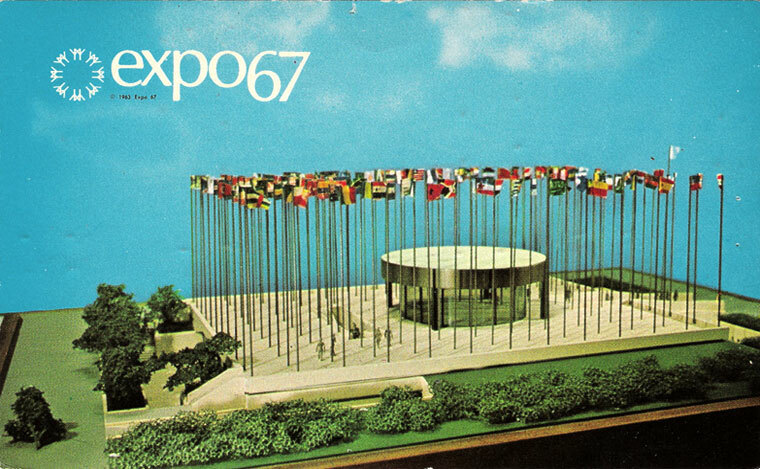 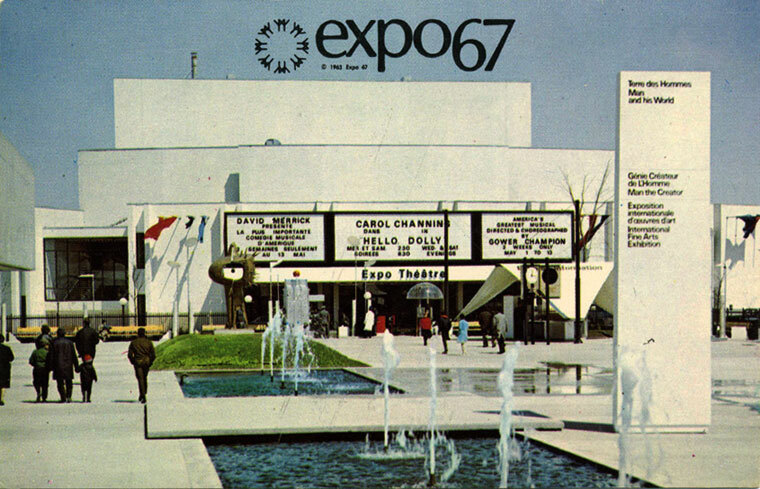 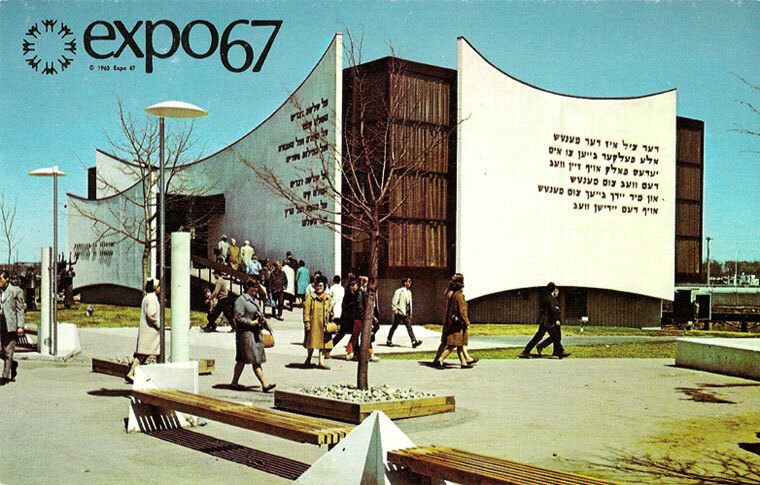 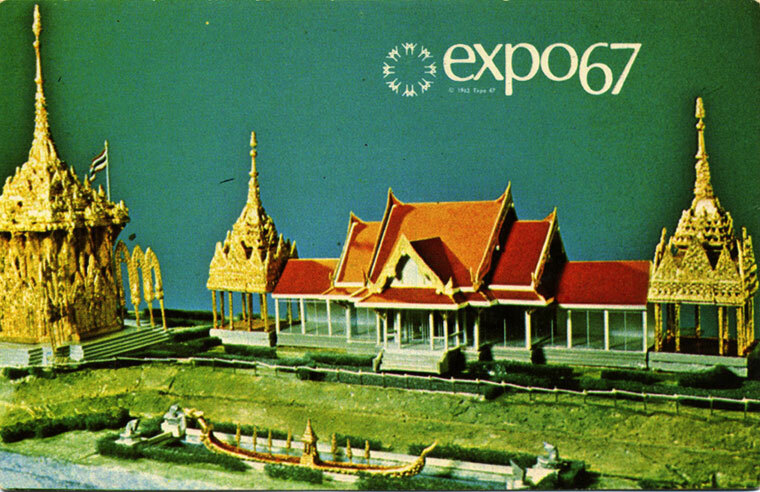 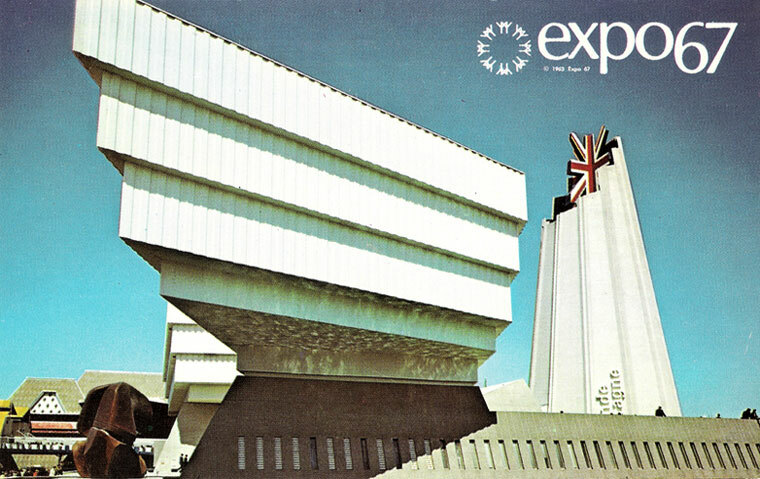 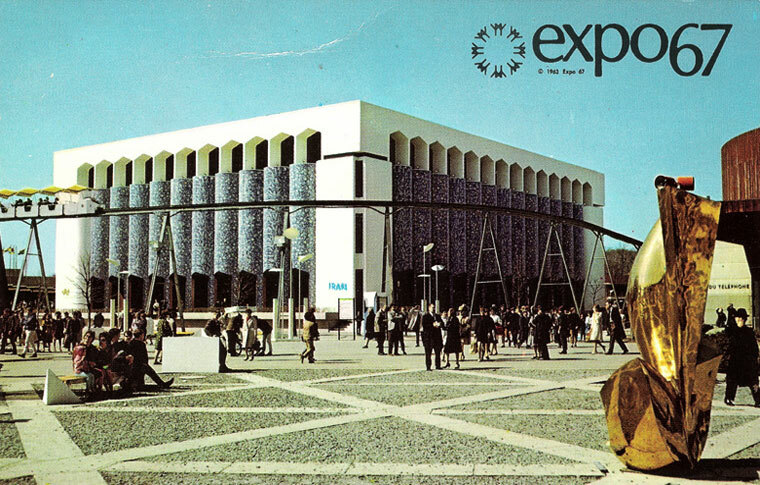 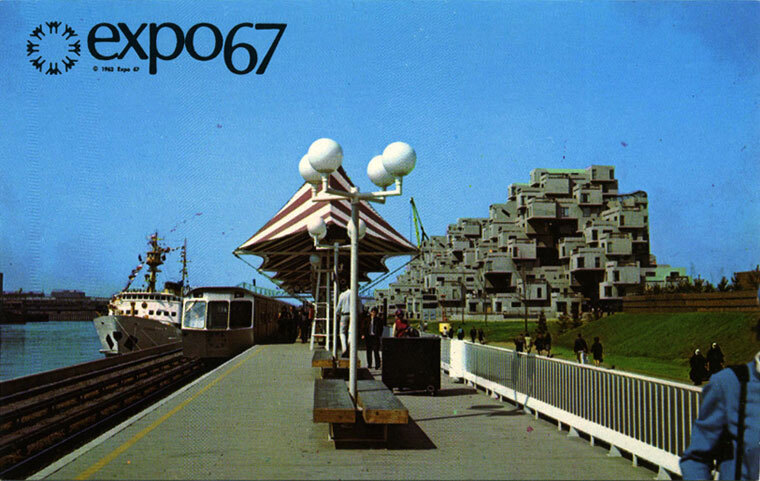 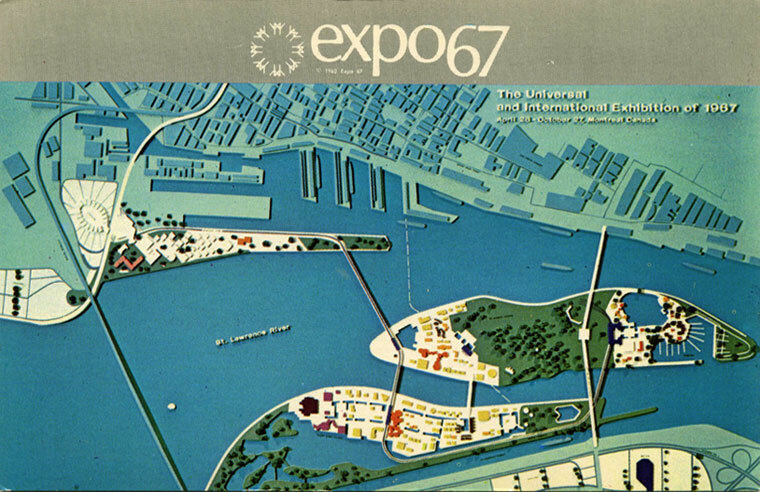 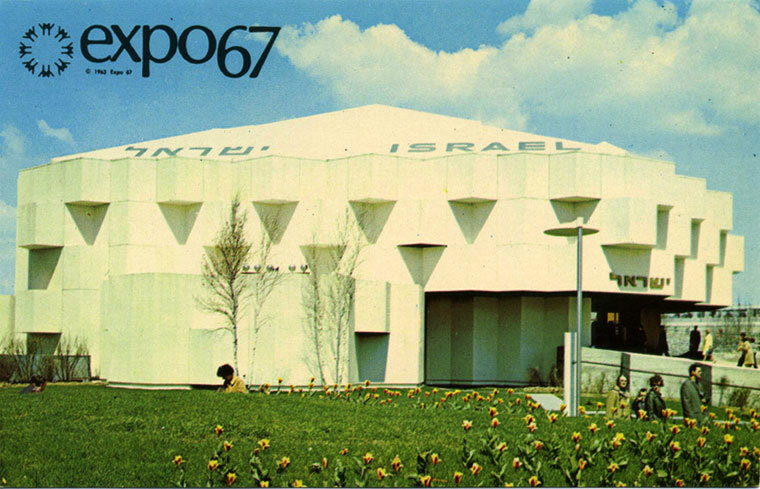 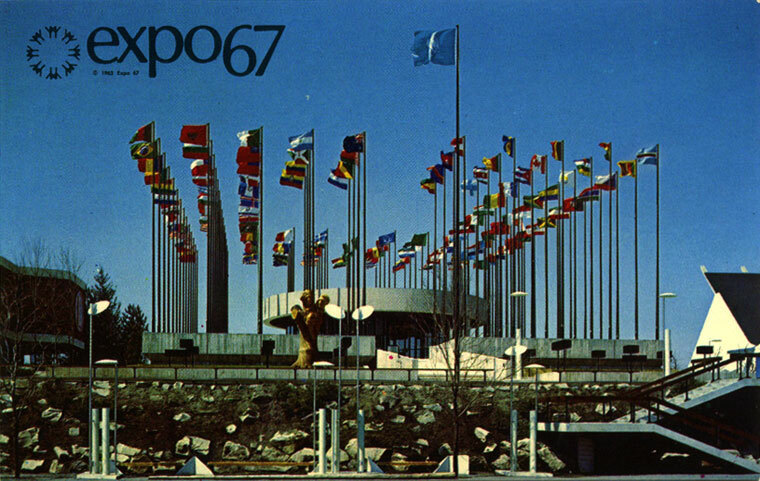 The 1967 International and Universal Exposition, or simply Expo 67, was the General Exhibition Category 1 World’s Fair held in Montreal, Quebec, Canada from April 27 to October 29, 1967. 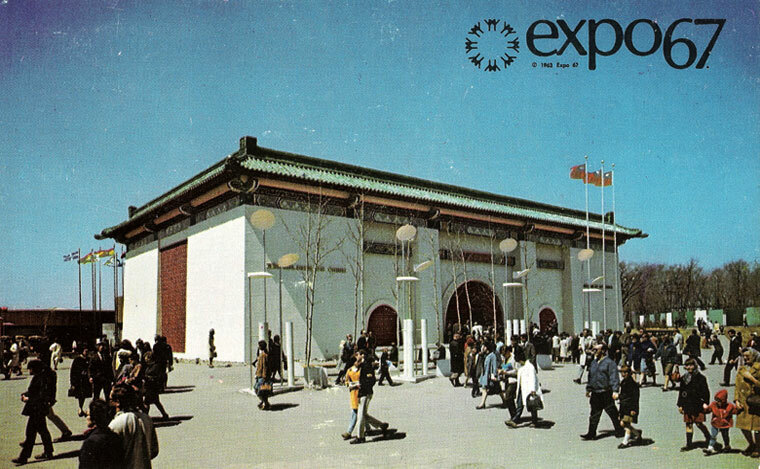 It was considered to be the most successful World’s Fair of the 20th century, with over 50 million visitors and 62 nations participating. 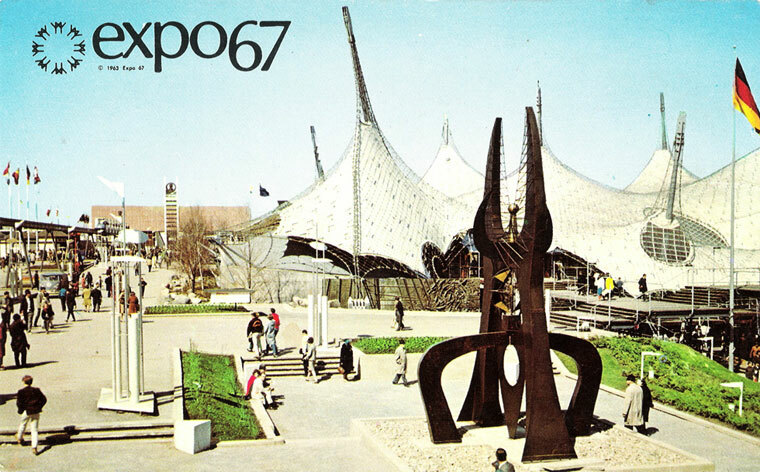 It also set the single-day attendance record for a world’s fair with 569,000 visitors on its third day. 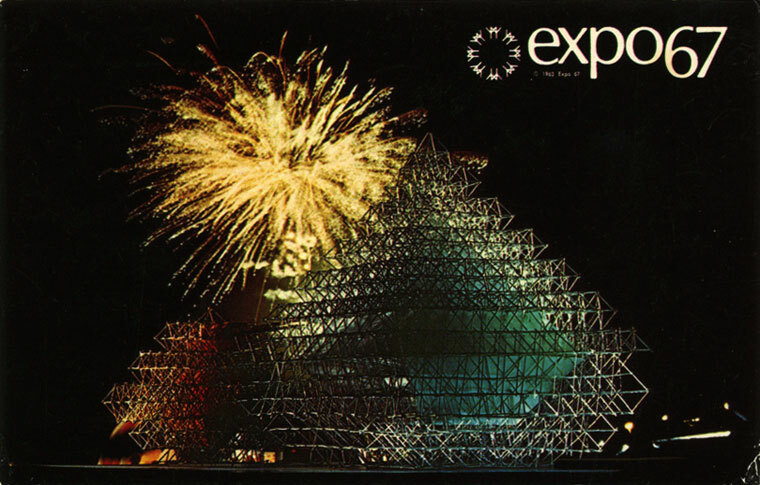 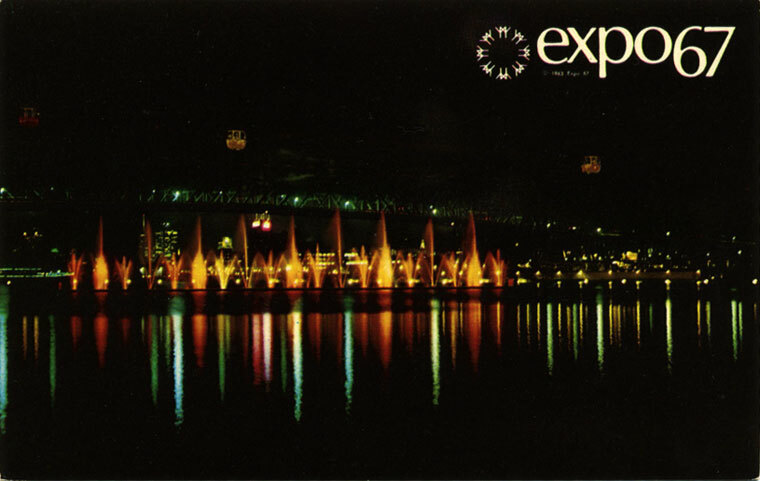 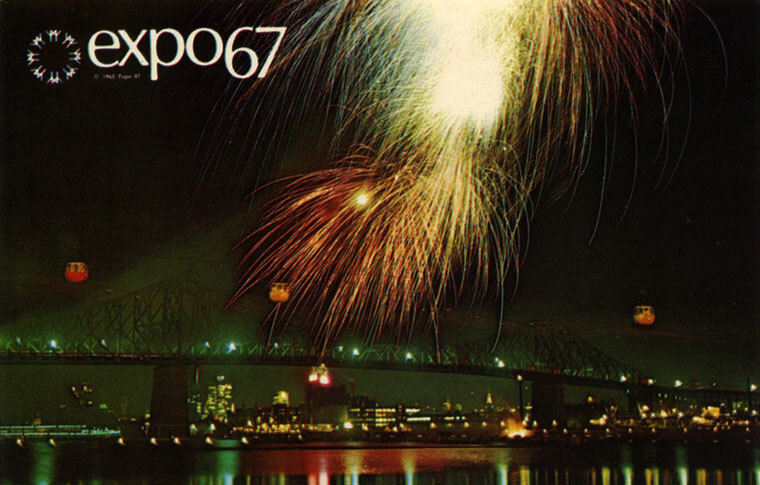 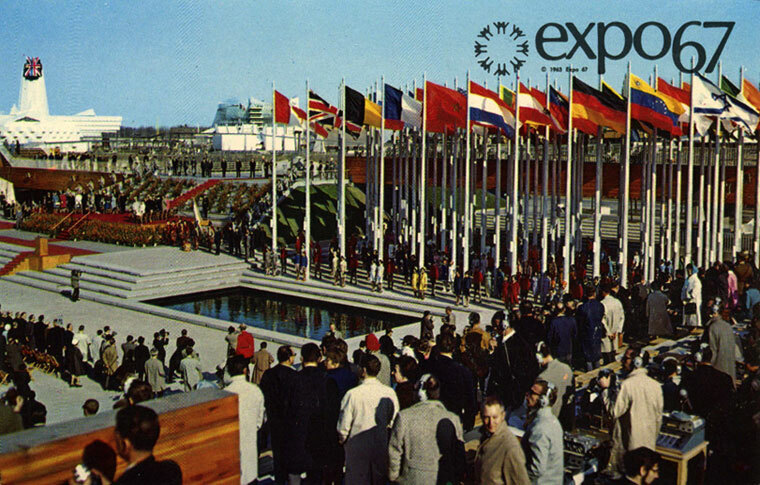 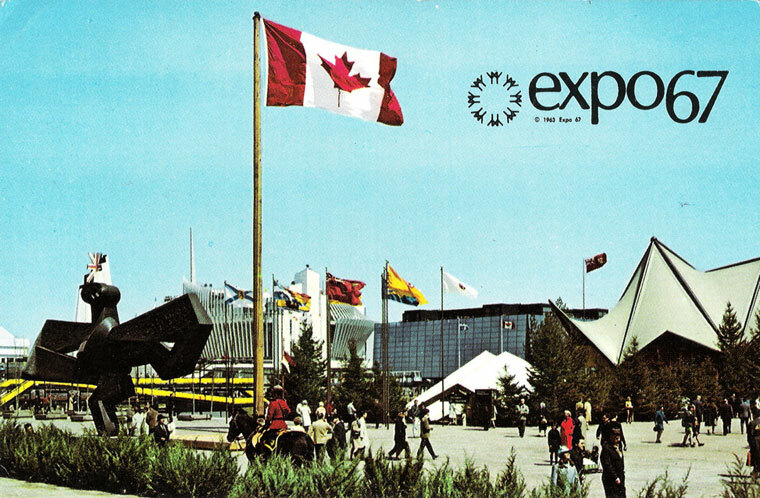 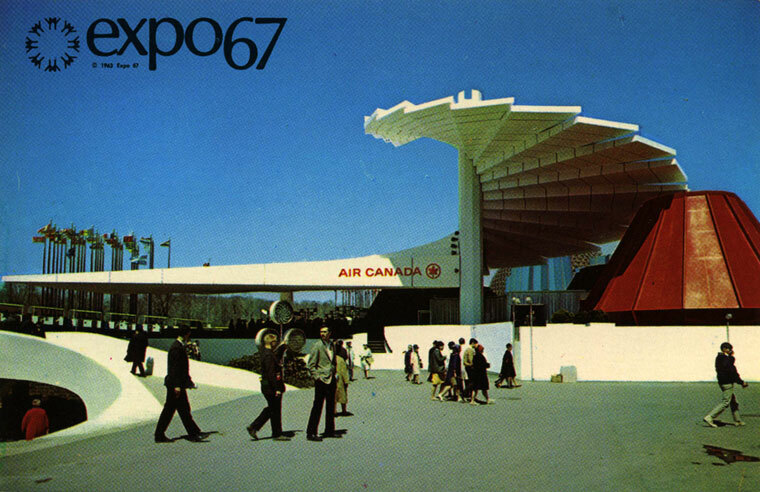 Expo 67 coincided with the 100th anniversary of Canadian Confederation and was the country’s main Centennial event. 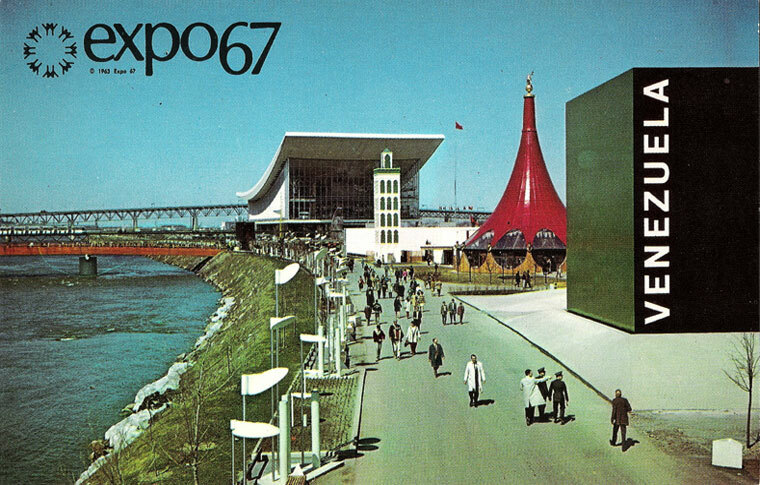 The 1967 fair was originally intended to be held in Moscow, to help the Soviet Union celebrate the 50th anniversary of the Russian Revolution but, for various reasons, the Soviets decided to cancel, and Canada was awarded it in the fall of 1962. 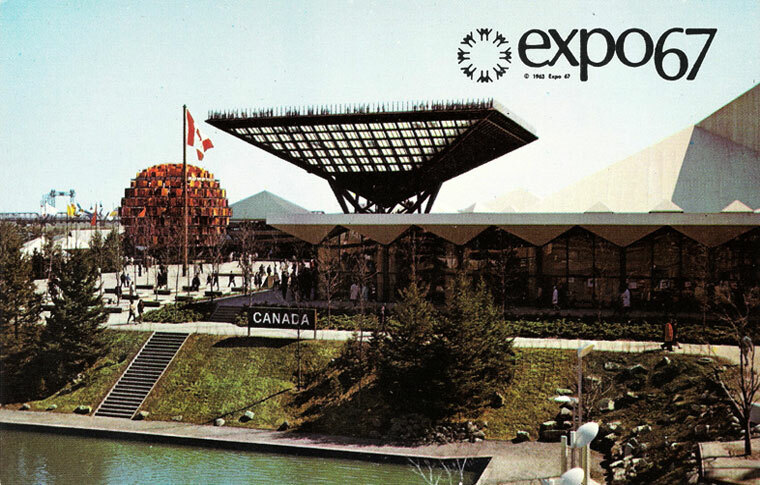 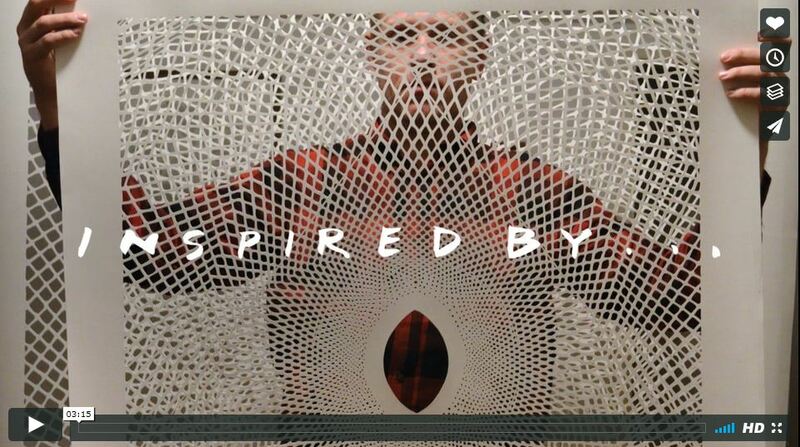 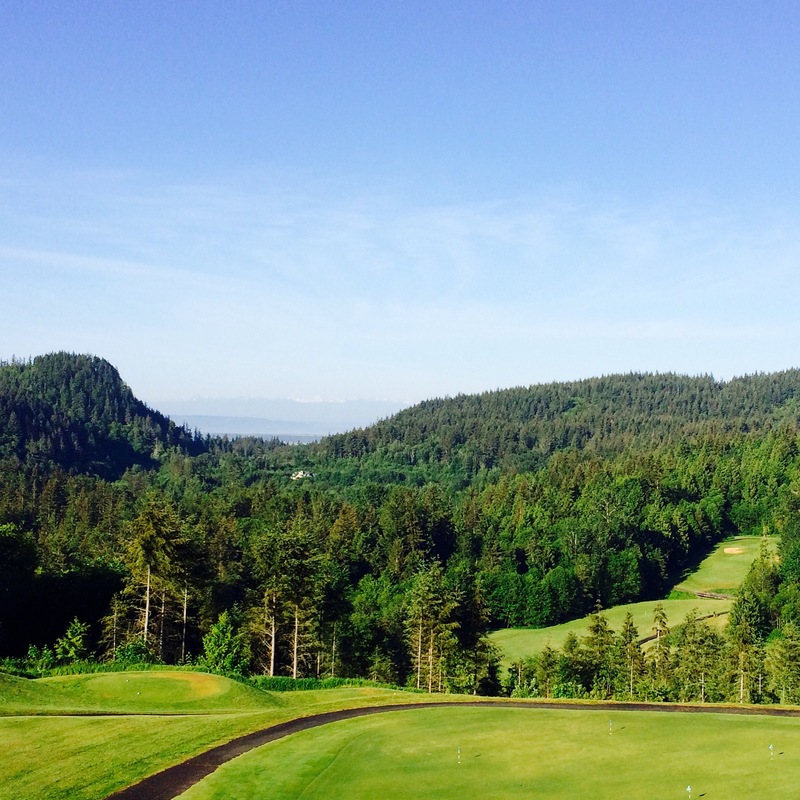 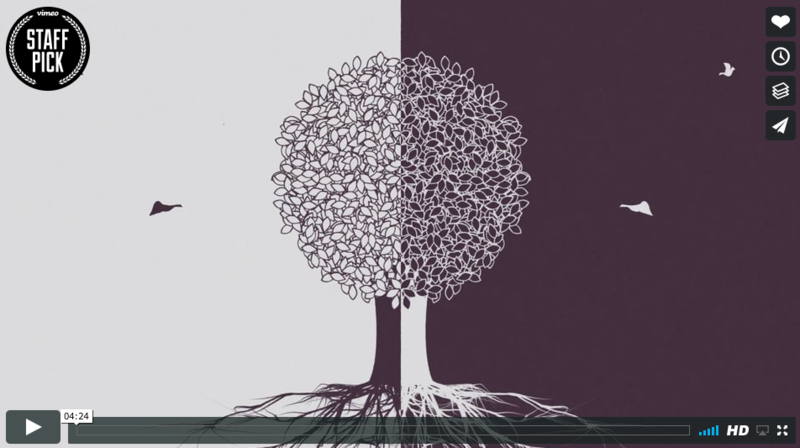 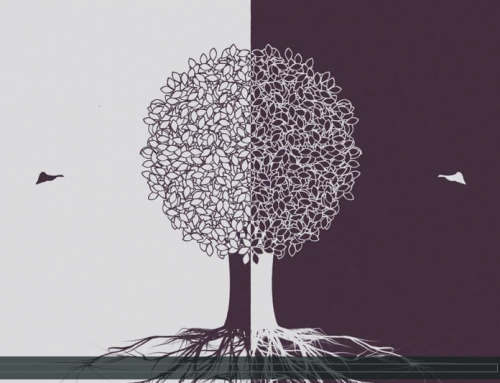 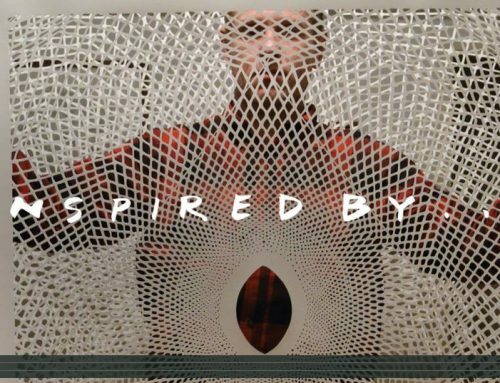 The project was not originally overwhelmingly supported in Canada. 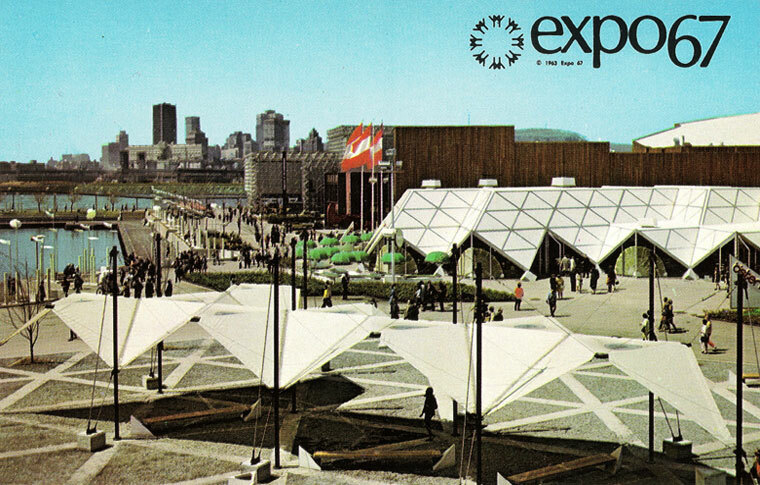 It took the determination of Montreal’s mayor, and a new team of managers, to guide it past political, physical and temporal hurdles. 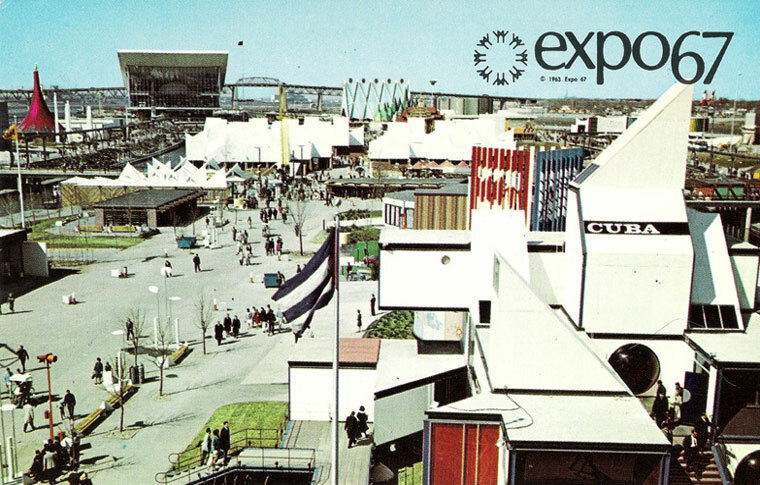 Defying even a computer analysis that said it could not be done, the fair opened on time. 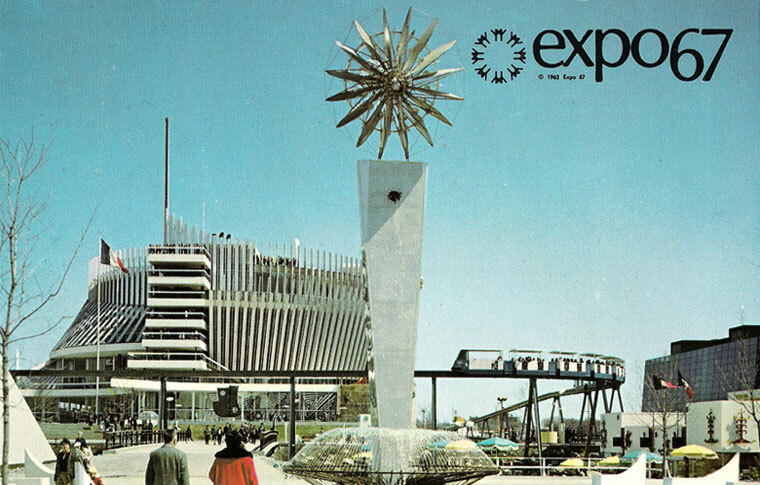 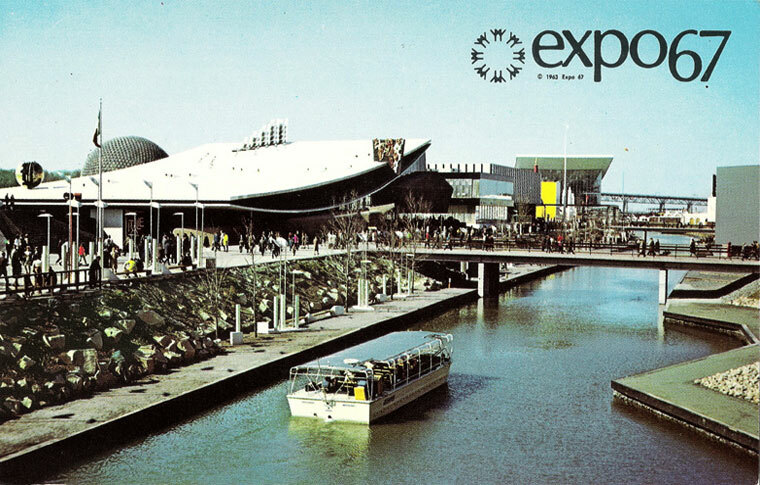 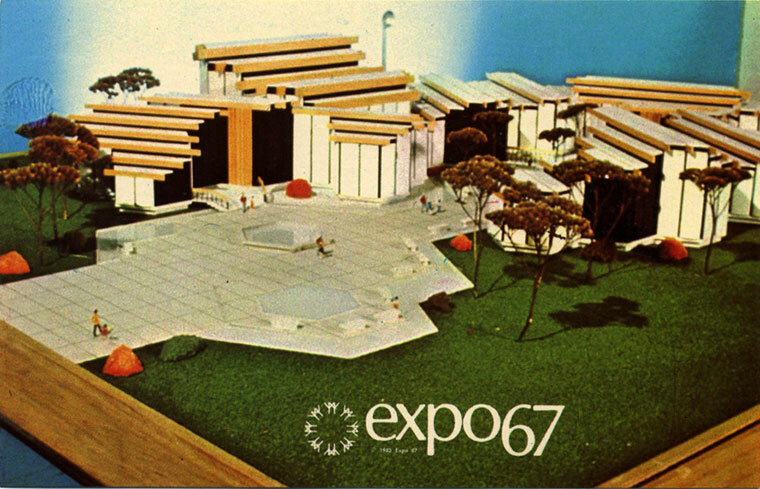 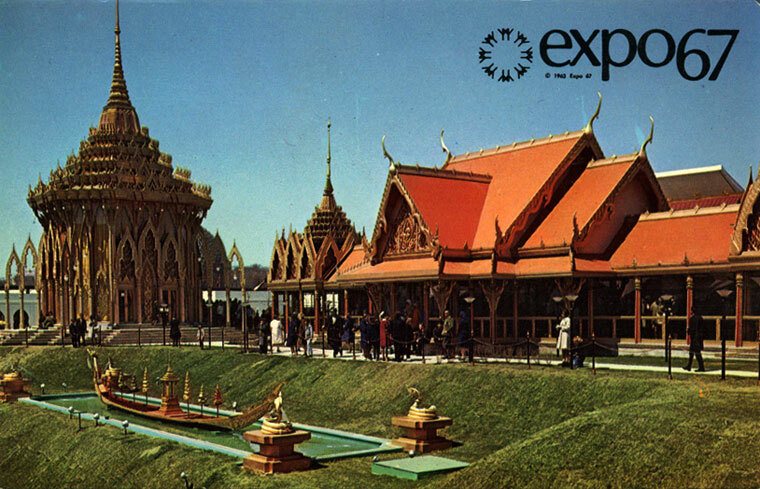 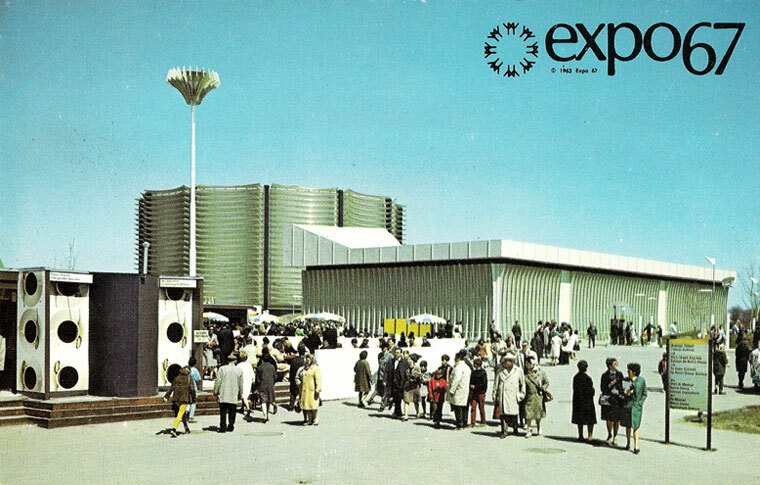 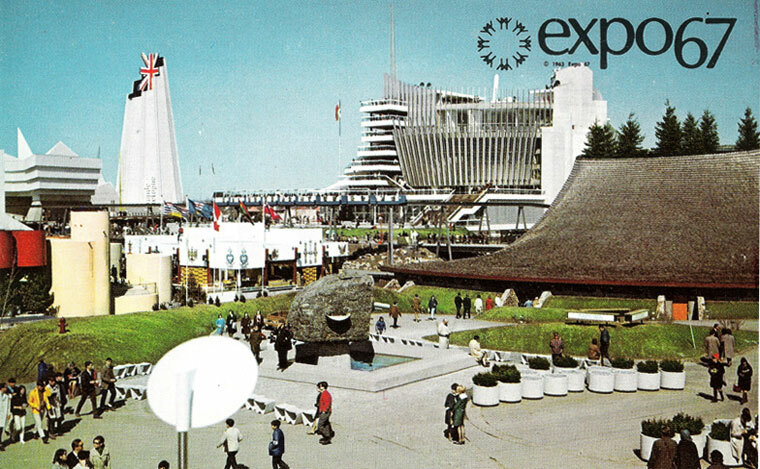 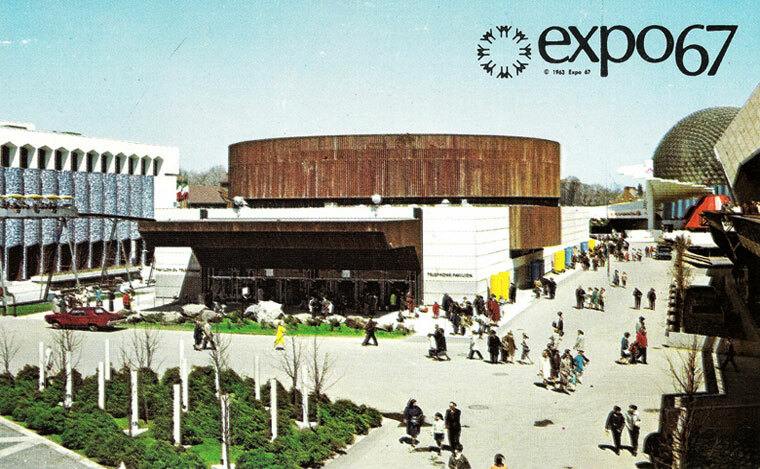 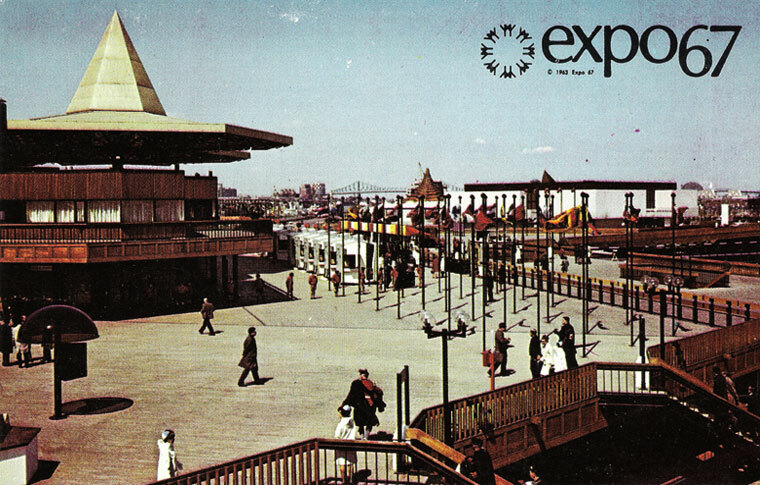 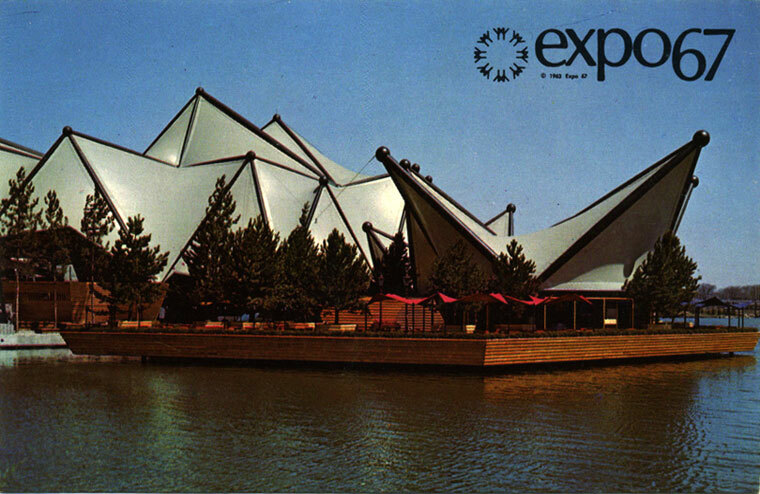 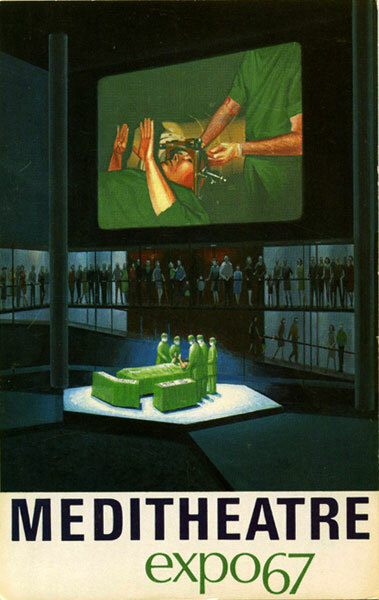 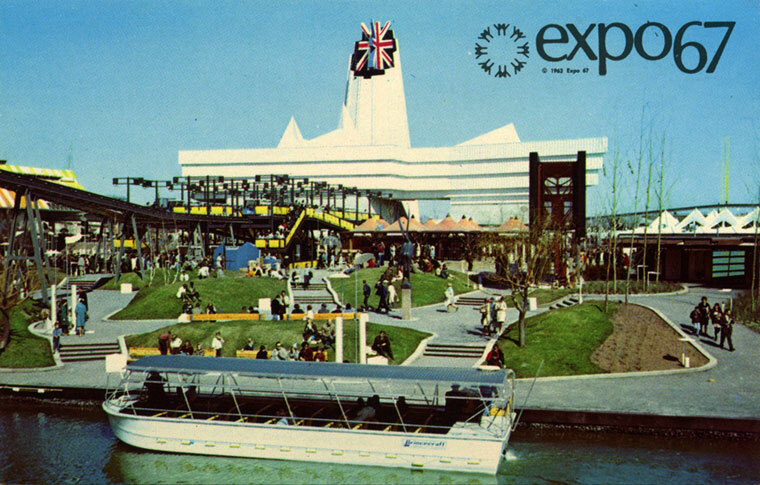 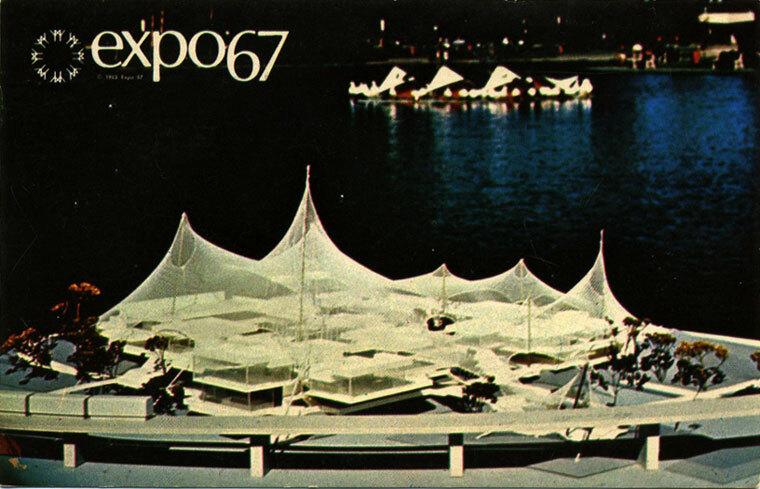 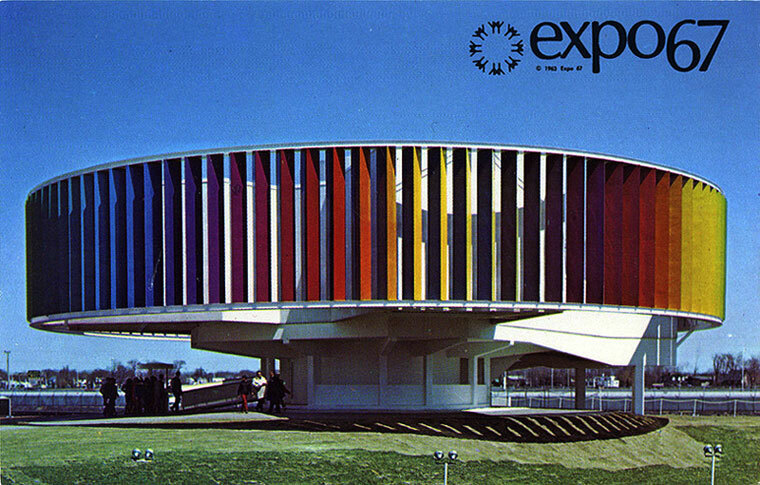 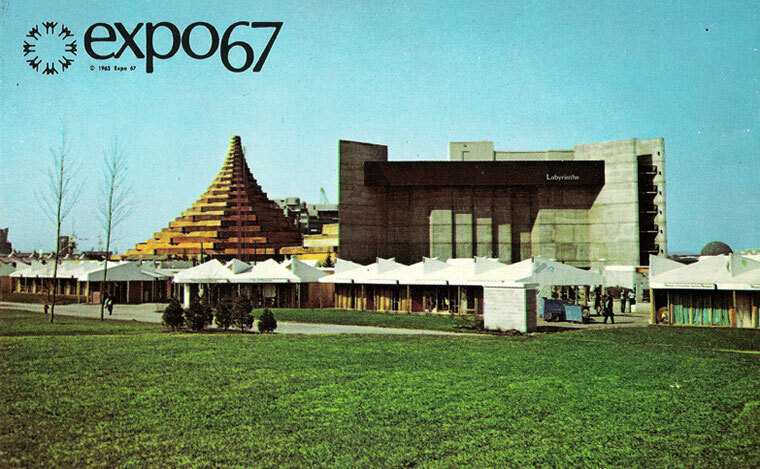 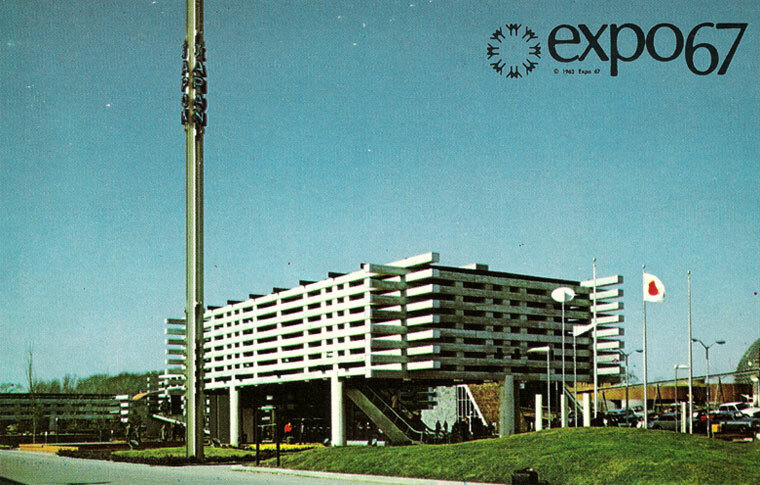 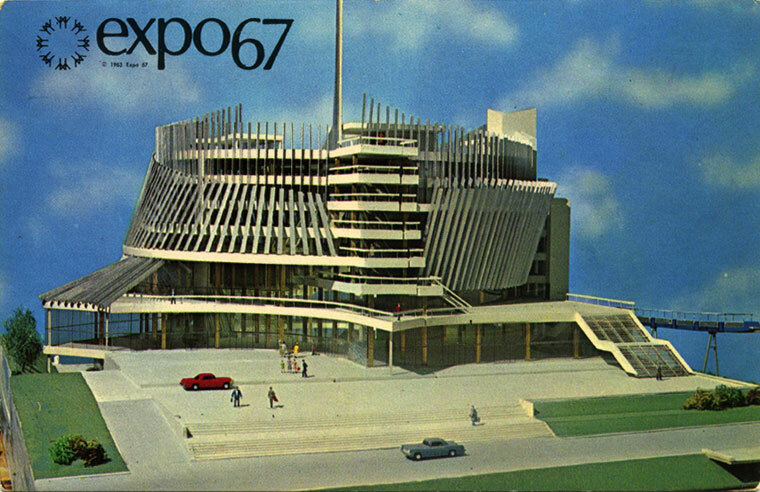 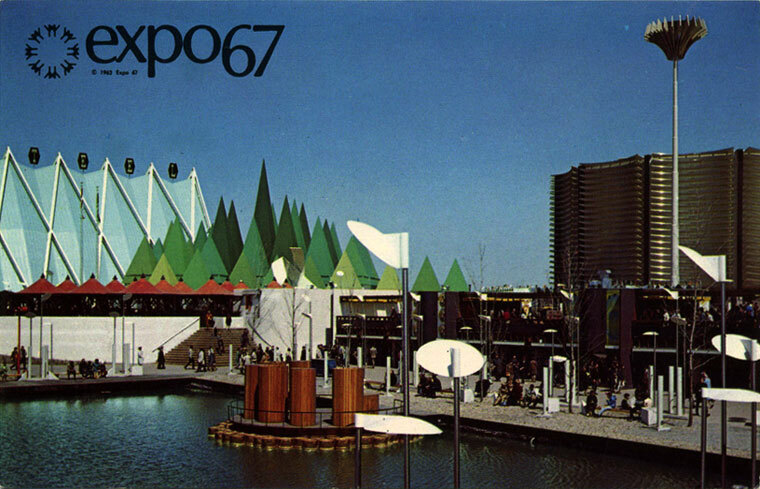 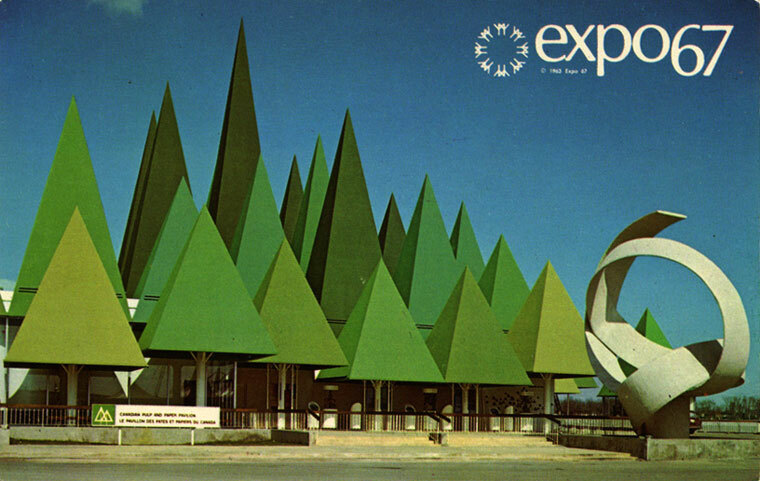 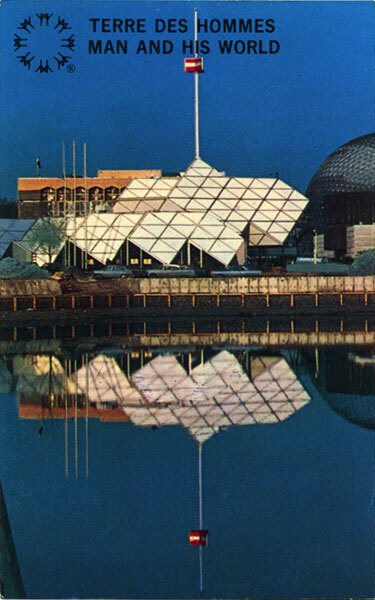 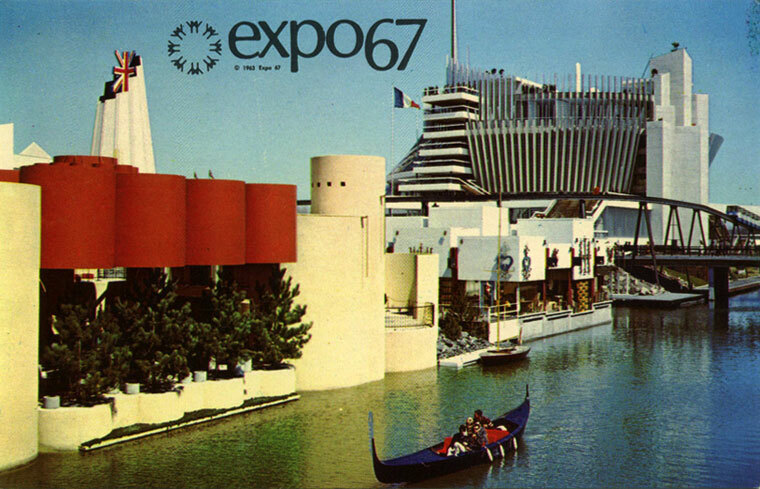 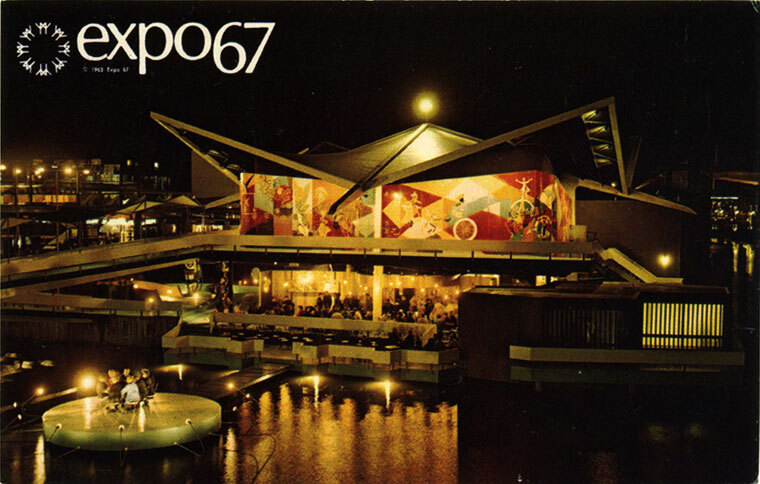 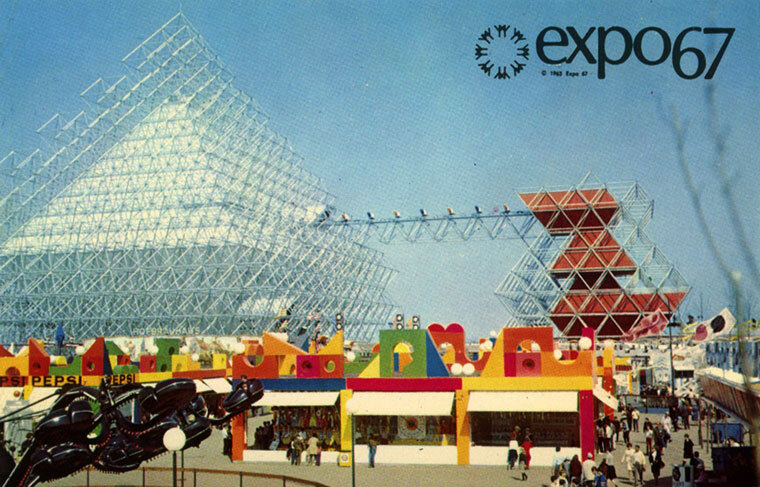 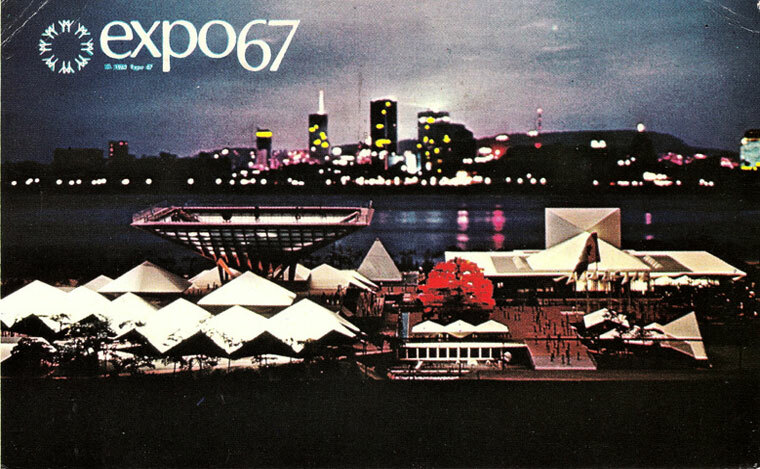 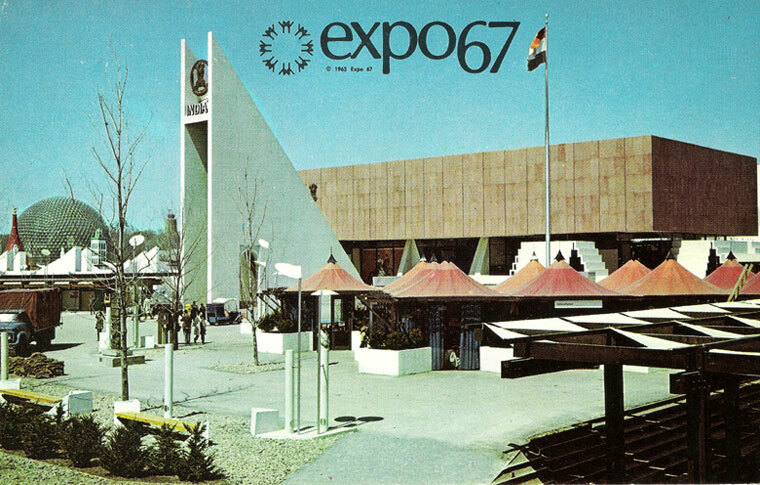 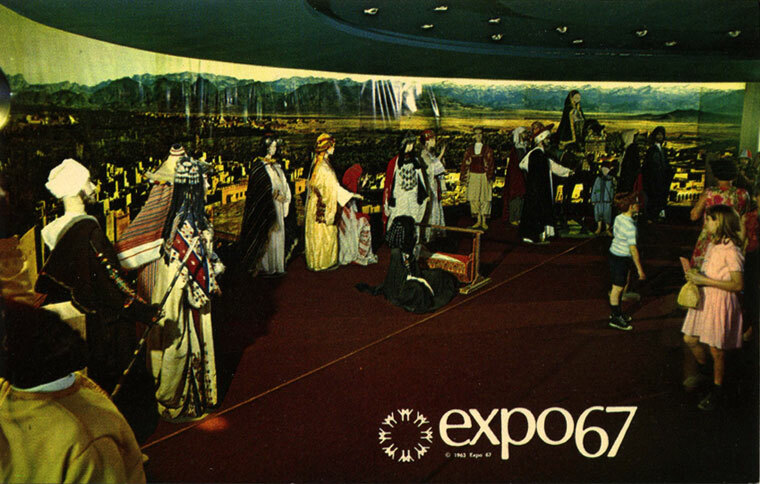 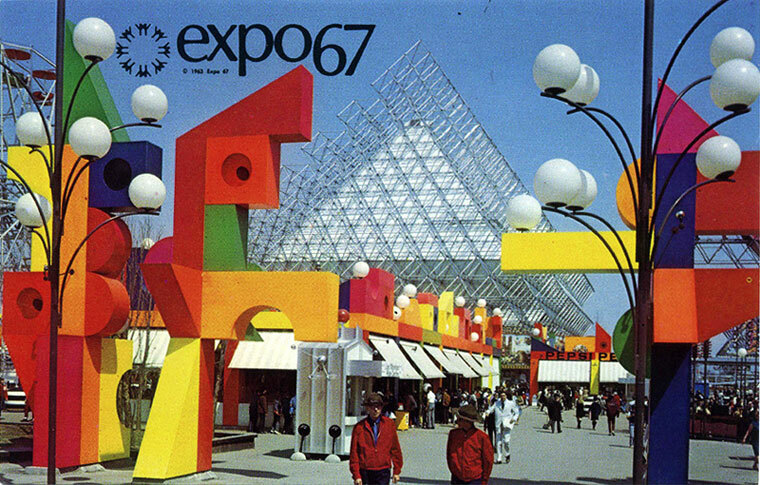 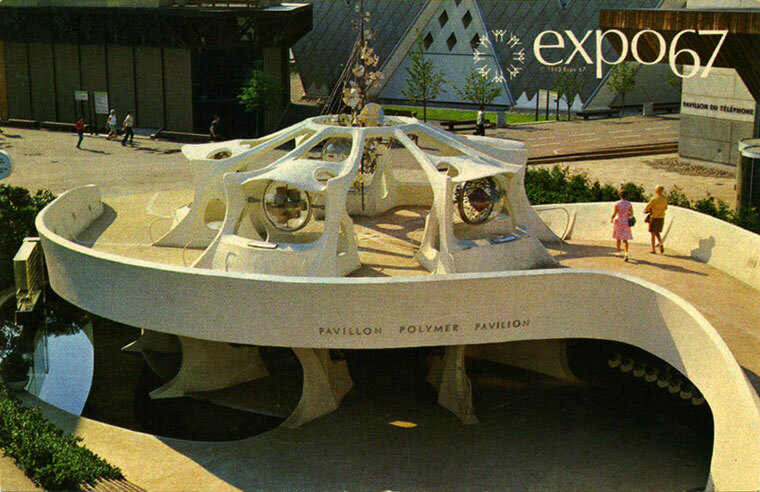 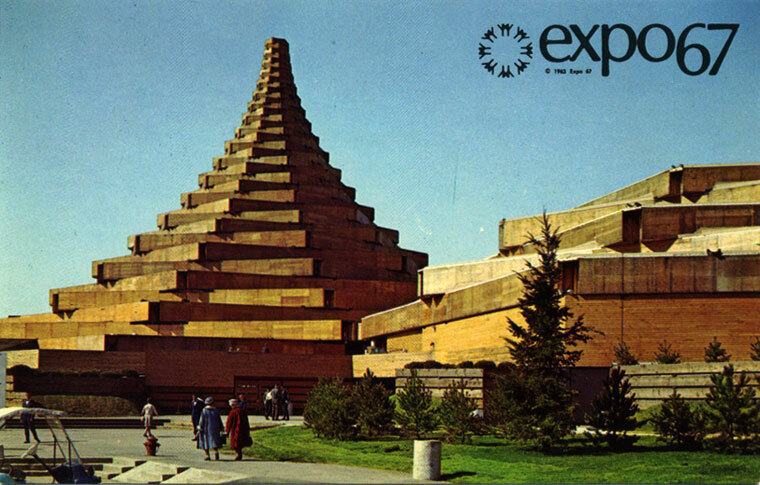 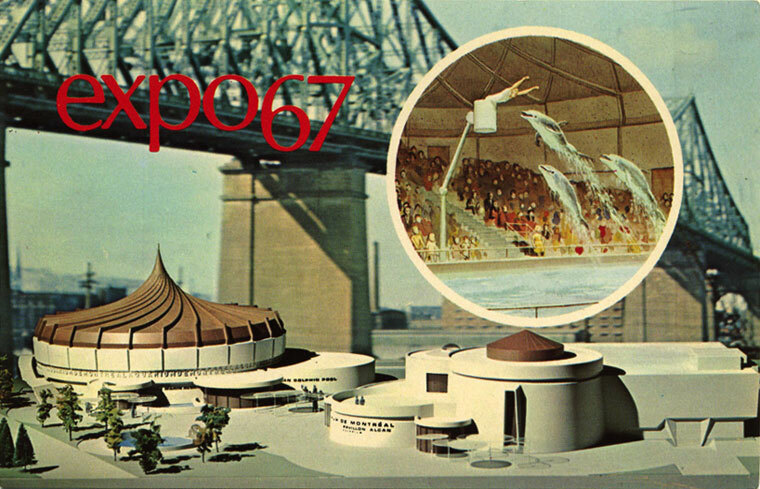 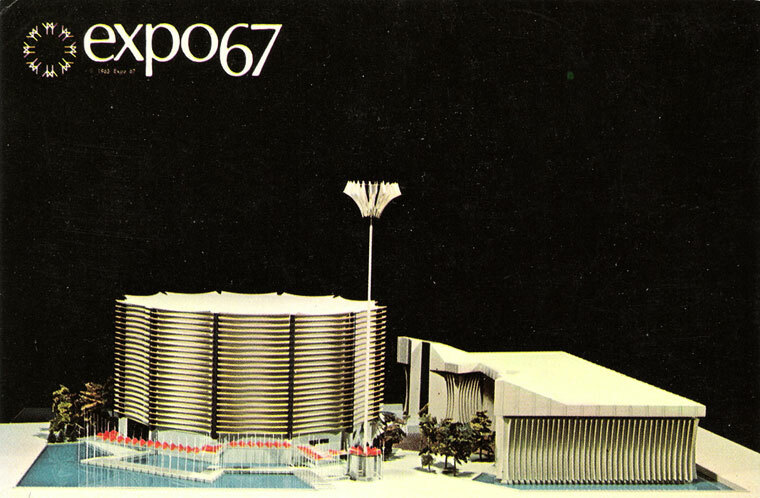 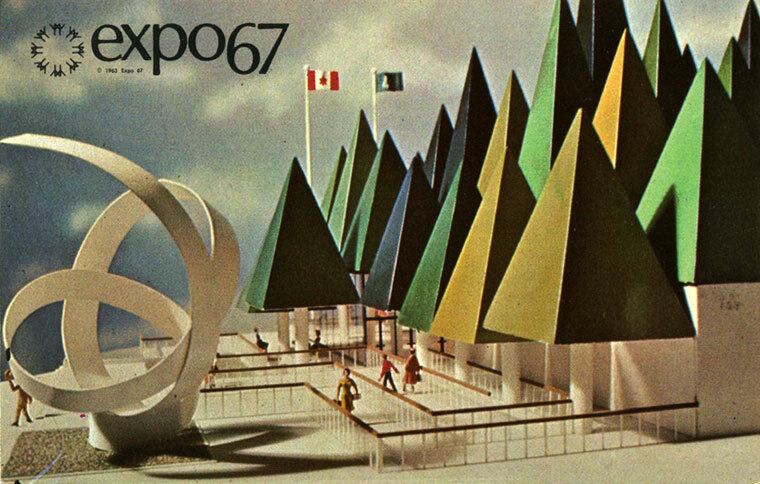 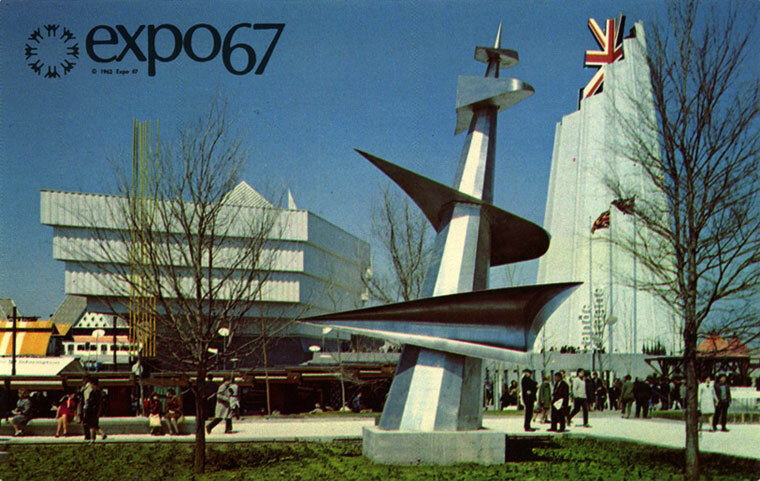 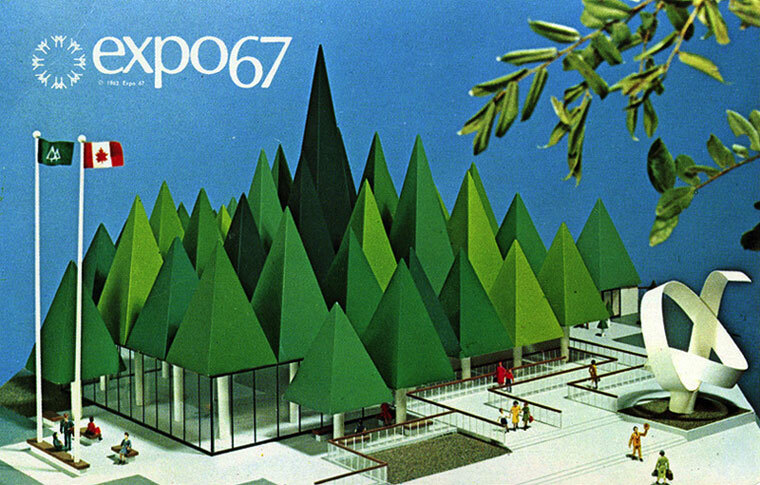 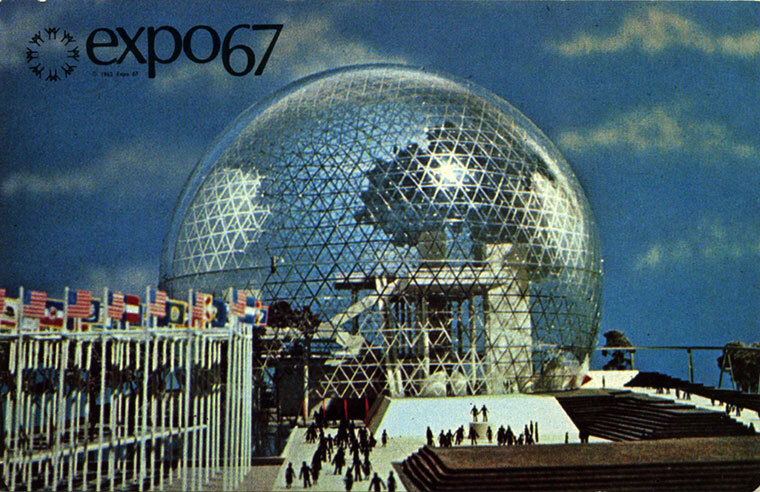 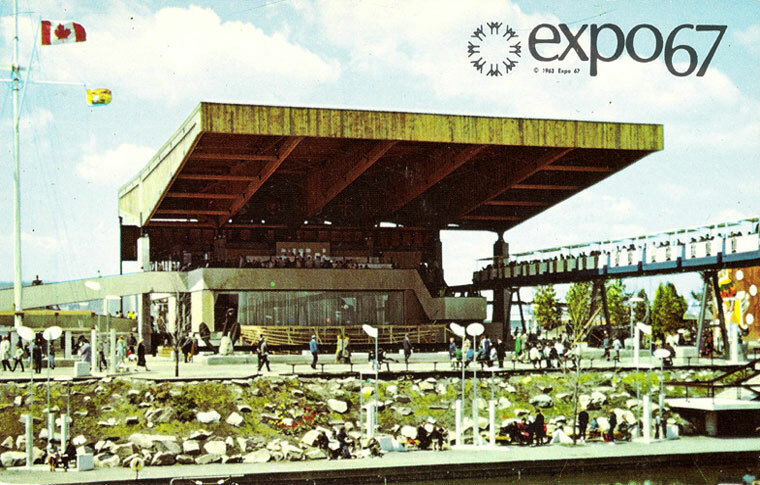 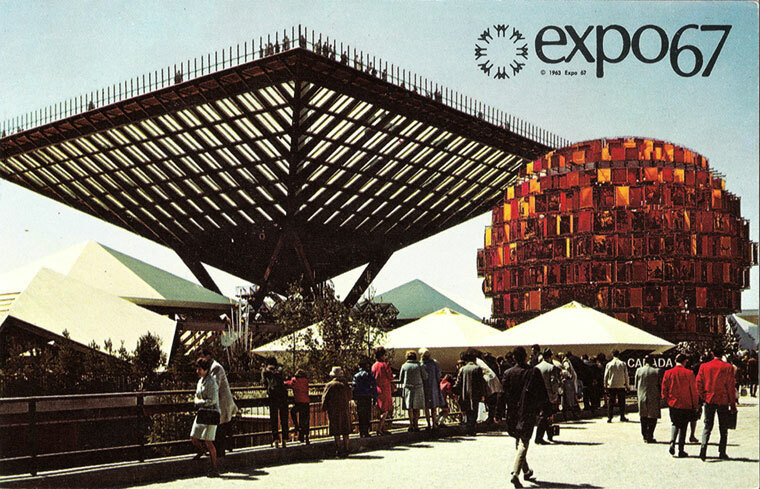 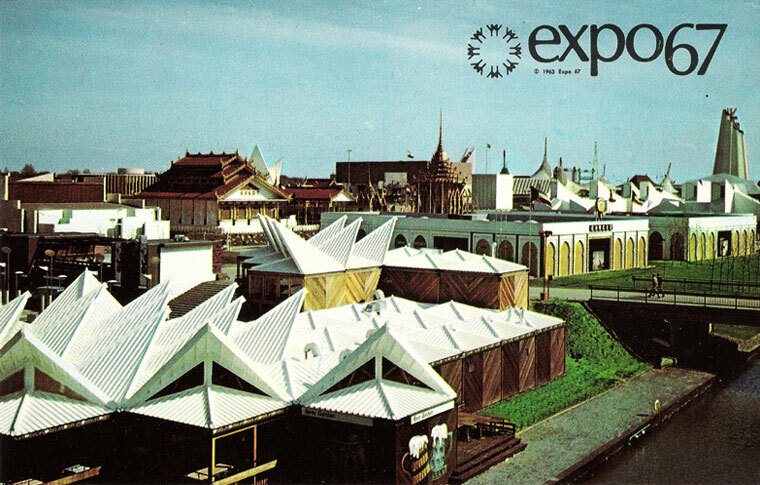 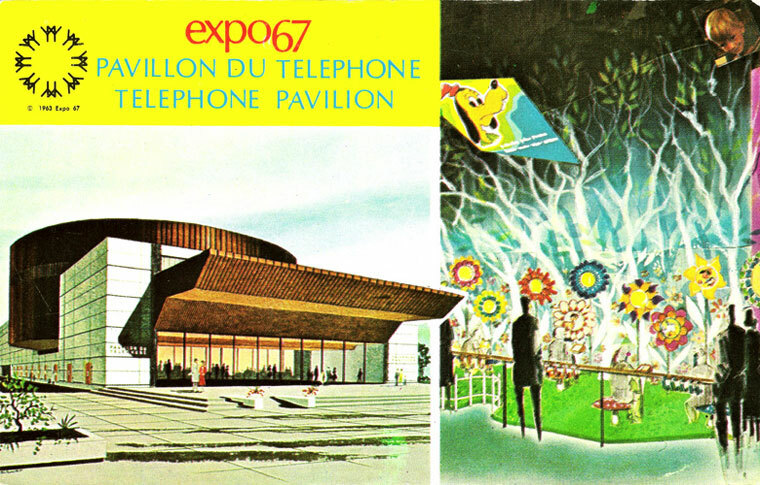 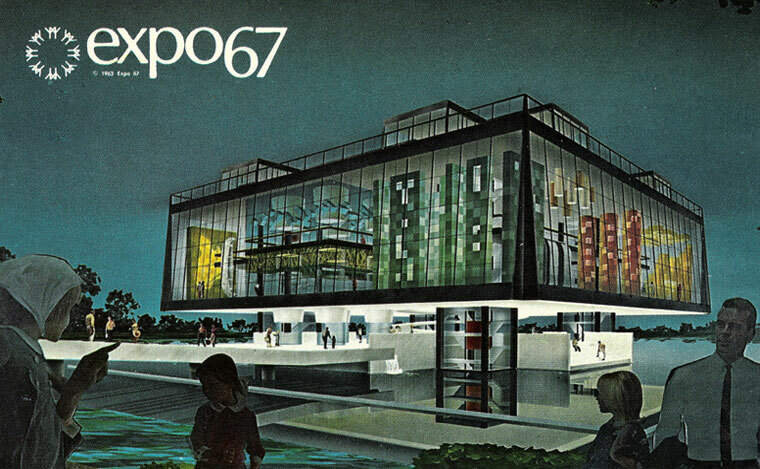 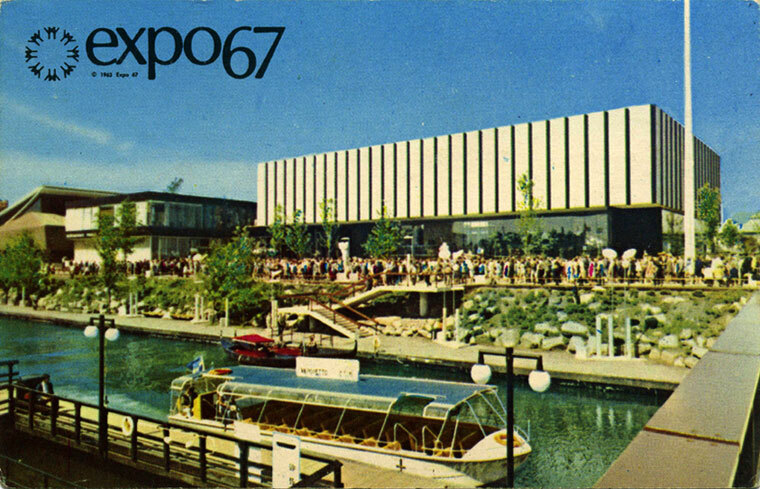 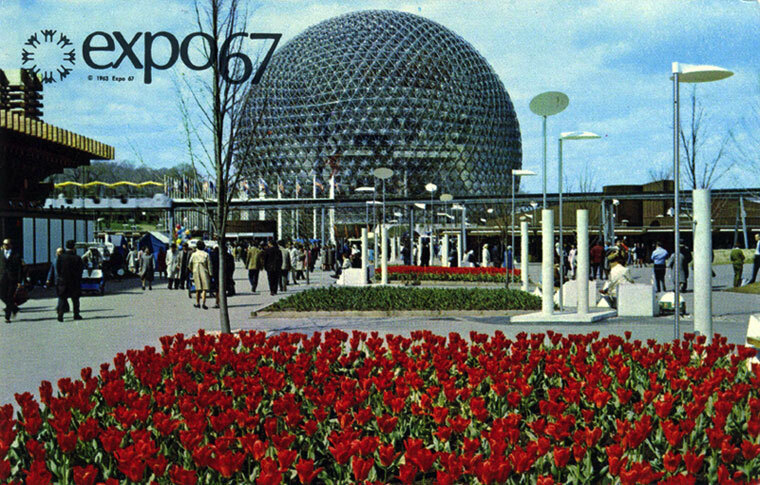 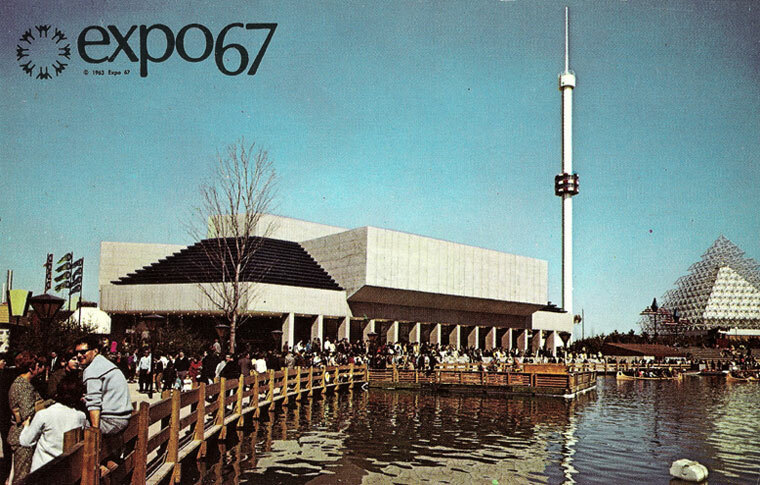 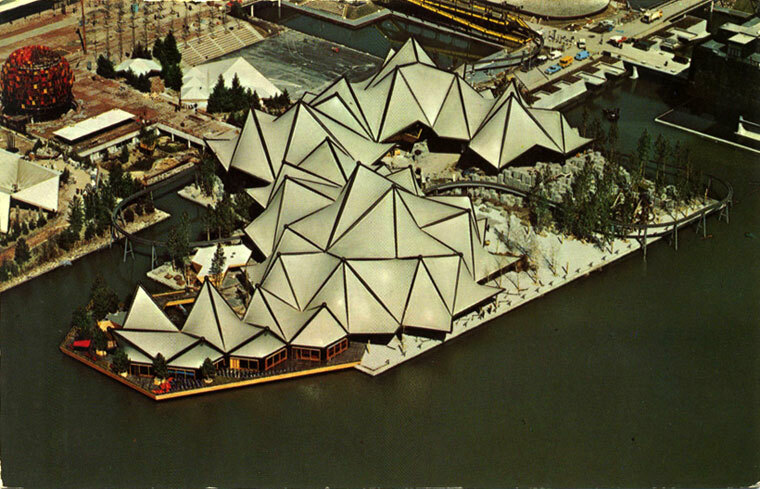 After October 1967, Expo 67 lived on as an exhibition called Man and His World during the summer months, from 1968 until 1981. 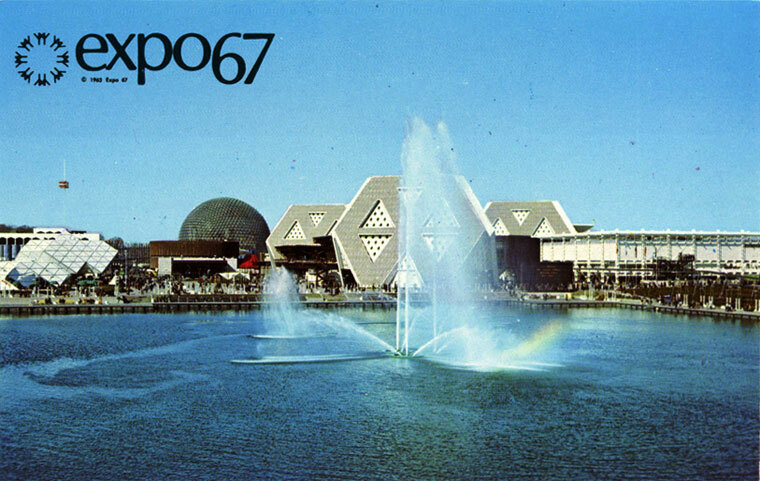 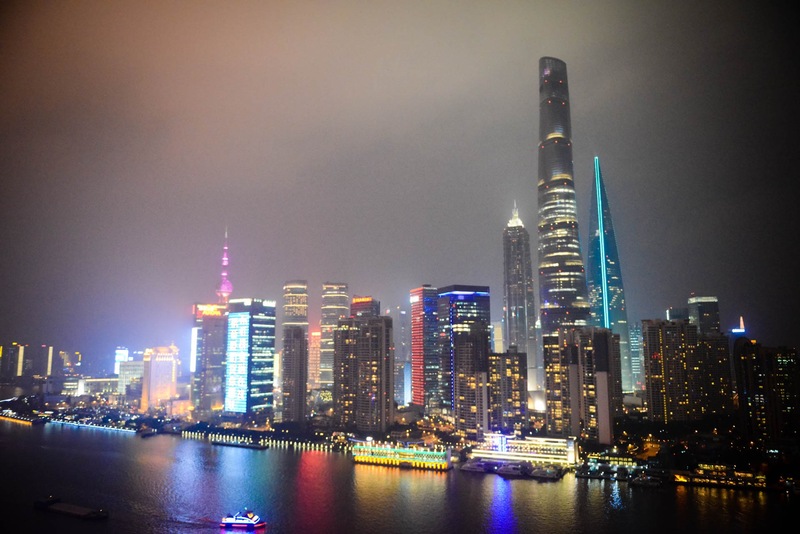 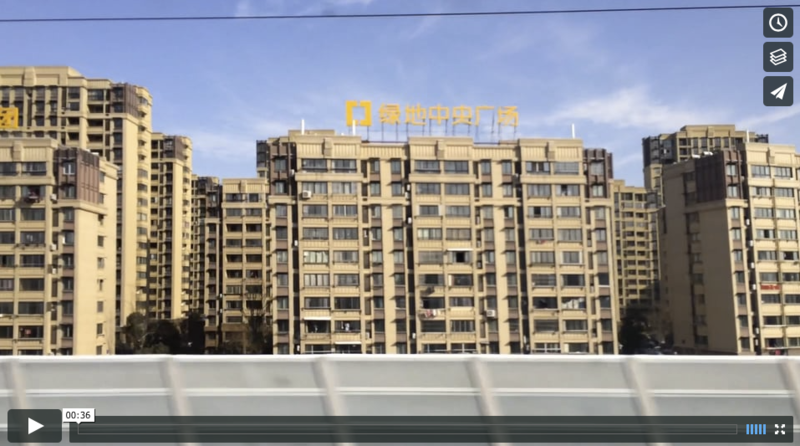 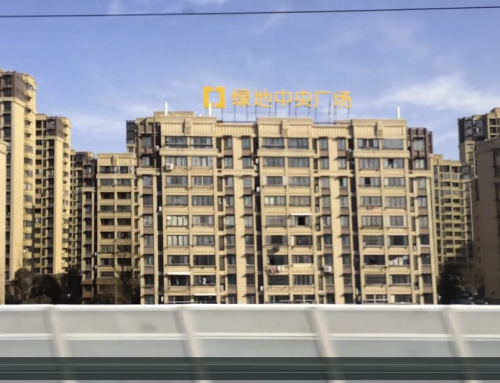 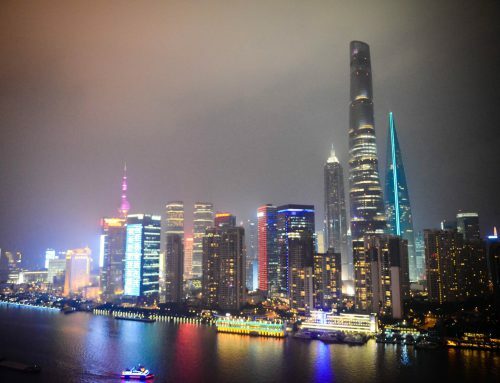 By that time, most of the buildings had fallen into disrepair and were dismantled. 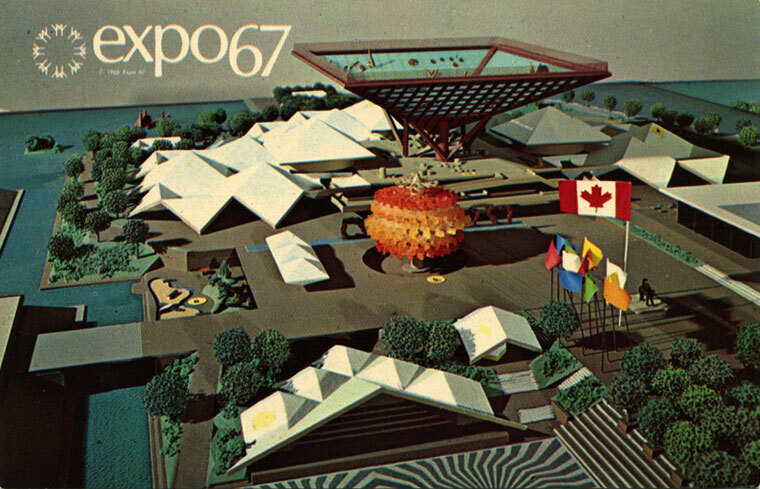 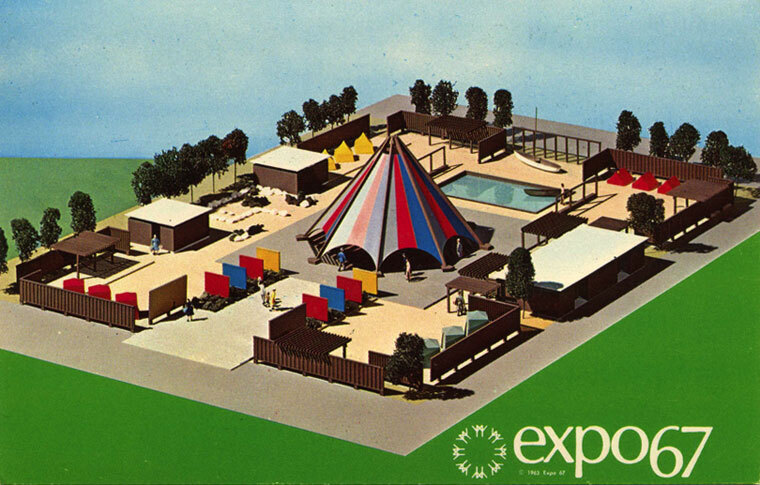 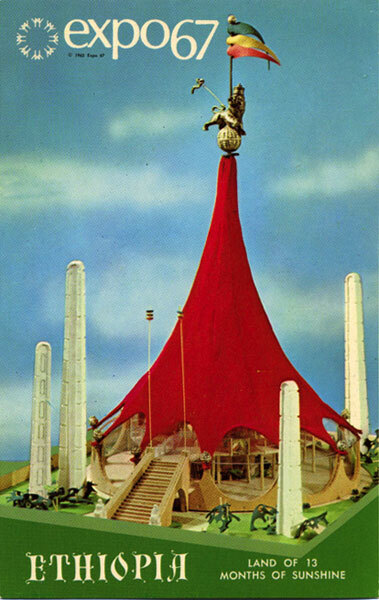 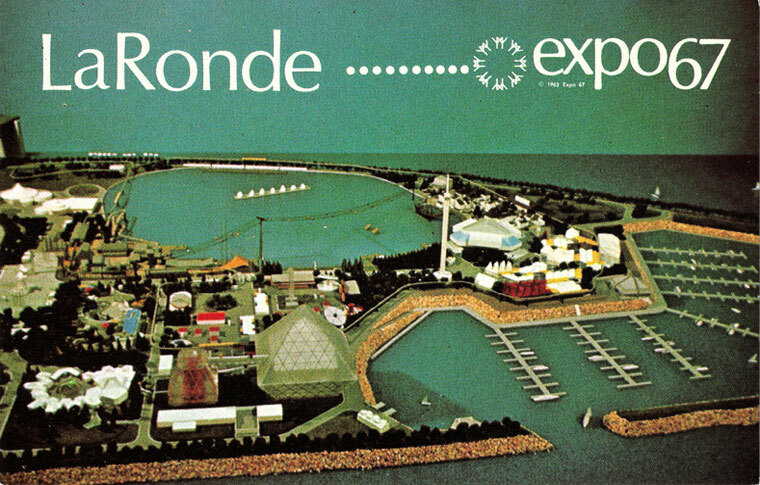 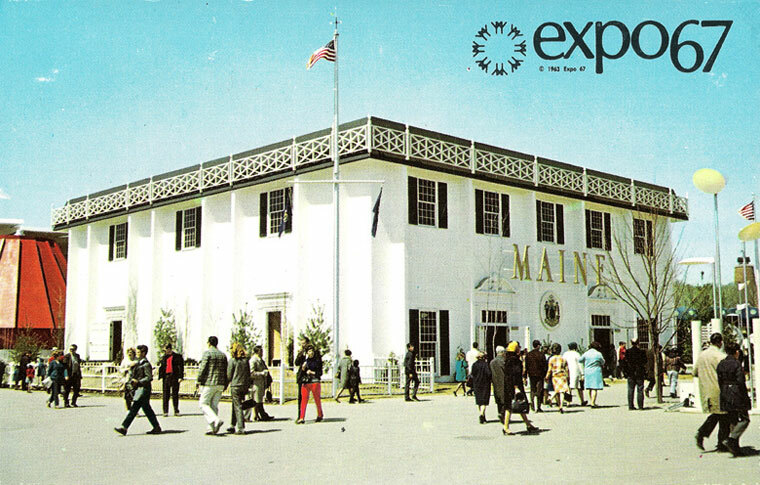 Today, the islands that hosted the world are mainly used as parkland and for recreational use, with only a few remaining structures from Expo 67 to show that the fair was held there. 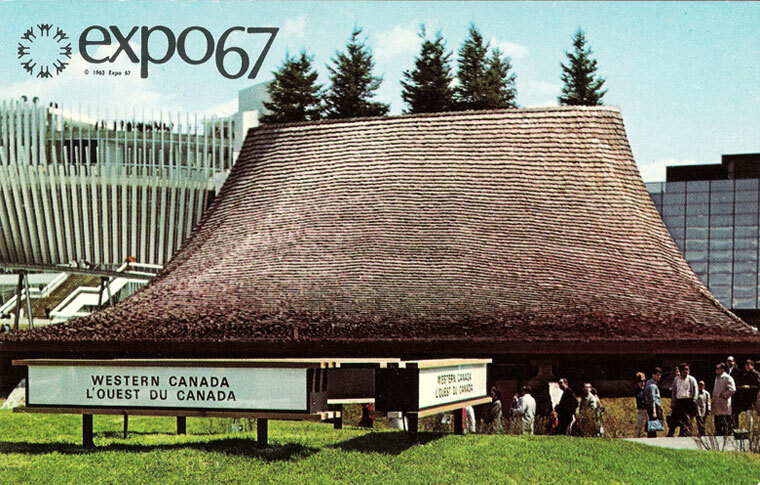 To this day, most Canadians from that time still regard it as one of the country’s finest cultural achievements.